Make sure your website can handle the extra traffic: invest in extra hosting and support over the peak period. The last thing you want is to spend your budget promoting your sale only to have your website crashing and preventing buyers from shopping. Ensure you/your supplier has enough stock to fulfil orders. Doing some forecasting on expected levels of sales should give you an indicative number that you can run through your supplier, so you can make sure you don’t miss out on potential sales. Schedule email marketing ahead of time, as your email provider will likely be battling high demand as well. Clicking send before Black Friday itself should see your emails push through the crowd. Improving the speed and accessibility of your website will prevent crashes and dissatisfied customers. Read our full guide on How to Avoid eCommerce Crashes to find out more. 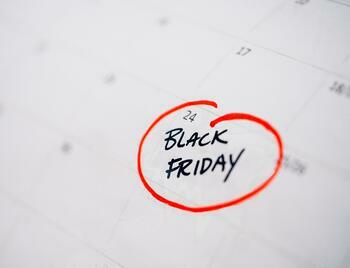 How to Avoid Black Friday Website Crashes - now and next year. Make sure your banners appear on all relevant platforms: Website, AdWords, Bing, Social Media, Email, Brochures, etc. This will keep the message consistent and help remind customers of the sale in different locations. Make your offers easy to find. Grouping all discounted items into a single page or category area will guide users to what they're looking for almost immediately. 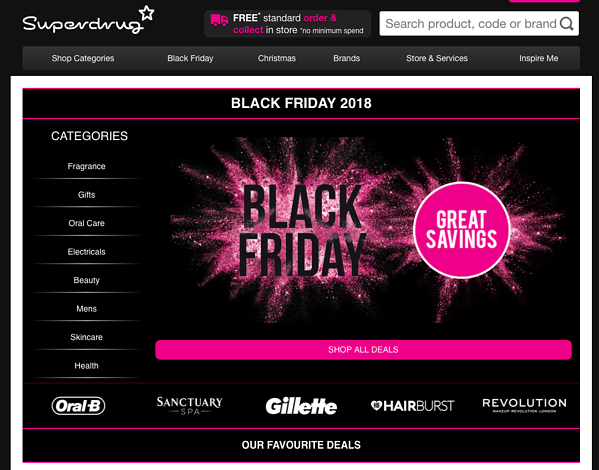 Superdrug have created a dedicated Black Friday sale area, hosted in the main navigation. The page is eye-catching, to match advertising banners, and easy to access. Create simple offers. Complicated offers may put users off, so keep it simple. Don't make users reach for a calculator to check what they'll save when they 'buy two get one free, unless they're mix and match in which case it's 25% off the cheapest item'. Advertise the sale to your previous customers by creating a remarketing list (if you don’t already have one). People that already know your brand are more likely to purchase from you, especially if they can get the products they love at a cheaper price. It can take a while for adverts to get approved on platforms like AdWords or Facebook, so upload any creative you’d like to see in them in advance. If you work with an agency, make sure they know about your sale a few days before you launch, so they can make sure they get your ads created and approved in time. The Black Friday weekend will be very competitive, so it's likely any online advertising you do will be more expensive. Allocating a higher budget to your campaigns during this period will help keep your ads visible. Revisit existing campaigns to consider removing any caps or restrictions during the Black Friday spike. Check out our full guide to Online Advertising for the Christmas Period. The post-sale period can also be very profitable, but it’s often overlooked by retailers. Retargeting cart abandoners can provide another opportunity to secure that sale. Target the sales that you missed out on using email marketing and social adverts, perhaps even offering the chance to still pay the sale price. Creating an audience which includes customers who took advantage of the sale can also help serve relevant advertising to people that are hunting for discounts when you run another sale. It’s also a valuable audience to use on Black Friday next year. It's important to combine all web development with creative design and digital marketing in order to maximise on the potential of Black Friday sales. For further advice or to discuss a longer-term digital strategy, get in touch with our eCommerce experts. 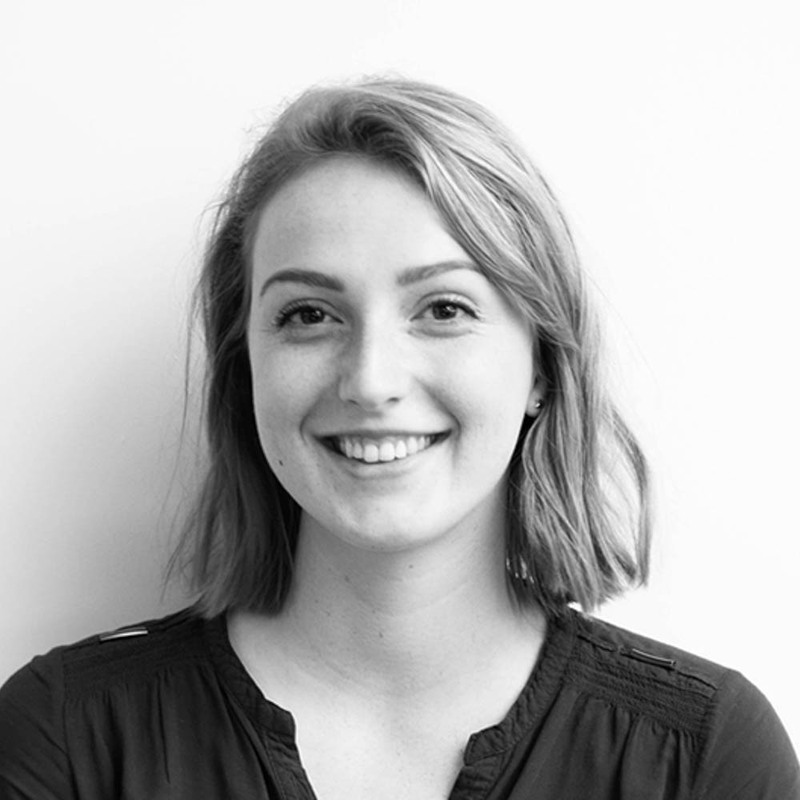 As our Marketing Executive, Poppy is responsible for all things brand related. After attaining a 1st in Marketing she works across content, advertising, awards, email, social and more to deliver integrated marketing campaigns.